To celebrate International Women’s Day on March 8, 2017, Kiva set an ambitious goal to crowd fund three million dollars in loans to female entrepreneurs with their Invest in Her campaign. 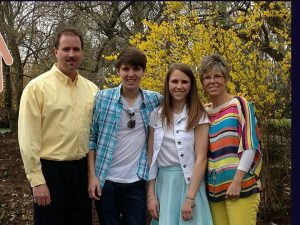 They offered 10,000 free trials of $25 loans, all of which were used by the end of the day. 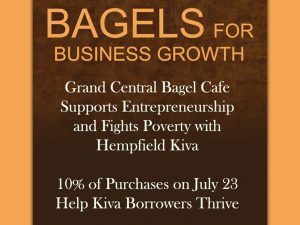 To Kiva’s surprise, lenders not only reached the goal to lend three million dollars to hard working women, they DOUBLED it! 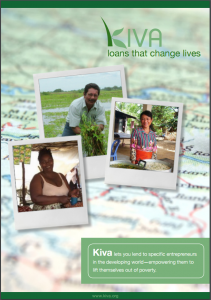 Kiva lenders funded six million dollars in loans to over 16 thousand women around the world. Thanks to almost 60 thousand lenders, female entrepreneurs in 62 countries received opportunities to thrive. These loans will have a lasting positive impact on the women they support as well as their families and communities. 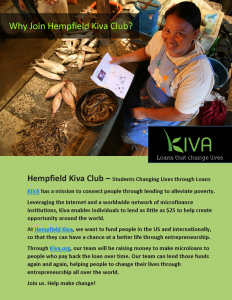 Loans from the Hempfield Kiva lending team helped Kiva reach their goal and brought new lenders to Kiva. 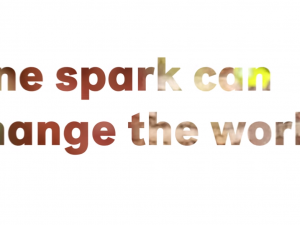 We cannot wait to see what Kiva will do next year to help empower women and Be Bold for Change.